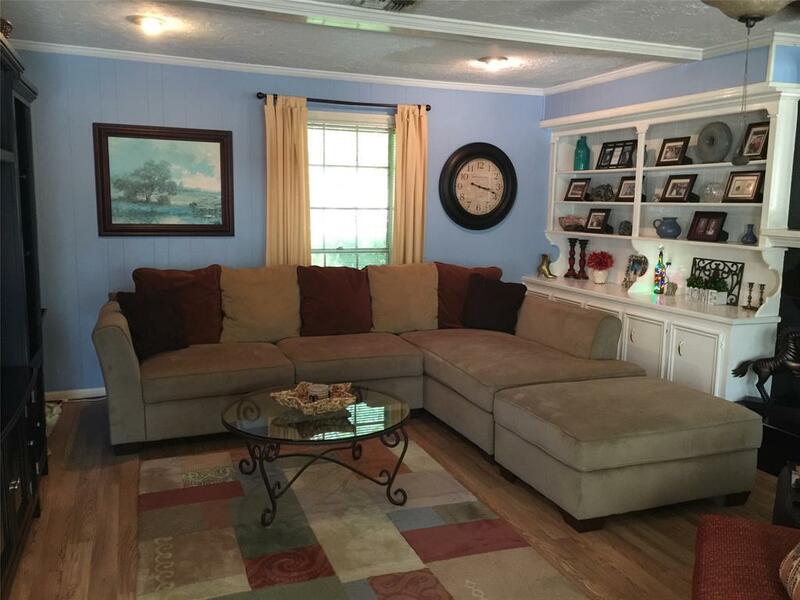 Greenwood Forest subdivision, a well known community with local amenties. 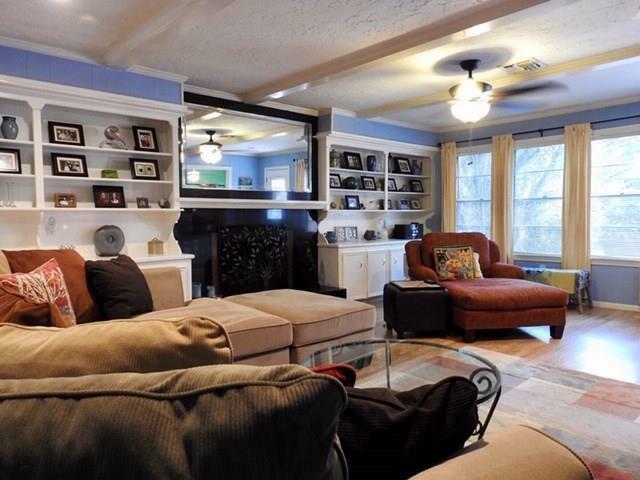 This 4 bedroom 3 1/2 bath home with all bedrooms up, offers formal dining and living spaces. 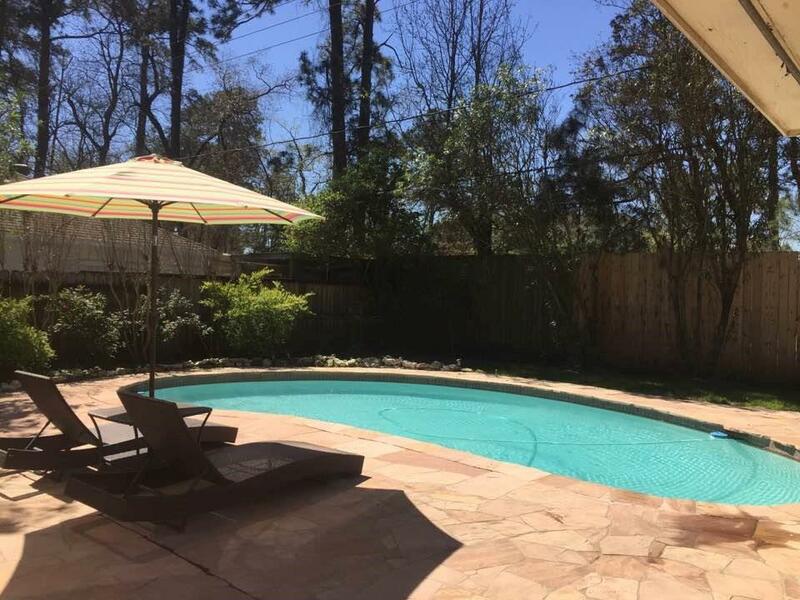 The back yard offers spacious area for entertainingAnd on the other side of the back fence is bonded by undeveloped estate property and ensures privacy to enjoy the pool with patio deck This house is close to major commuting routes to include, Beltway 8, Hwy 249 and 1960. Klein schools in neighborhood.